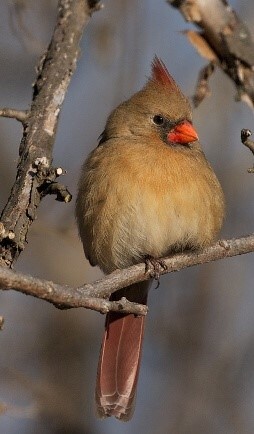 CSRWire.ca - Join a local Christmas Bird Count! Toronto, November 26, 2015 - This holiday season, you can help our feathered friends by joining a Christmas Bird Count. These daylong, volunteer-run bird surveys are organized locally by naturalist groups. They are free and open to everyone -- regardless of age or skill level. This year’s counts will run from December 14, 2015 to January 5, 2016. Visit the Ontario Nature (www.ontarionature.org/cbc) and Bird Studies Canada (www.bsc-eoc.org/volunteer/cbc) websites to find a count near you. Ontario Nature member groups are coordinating more than 70 counts. 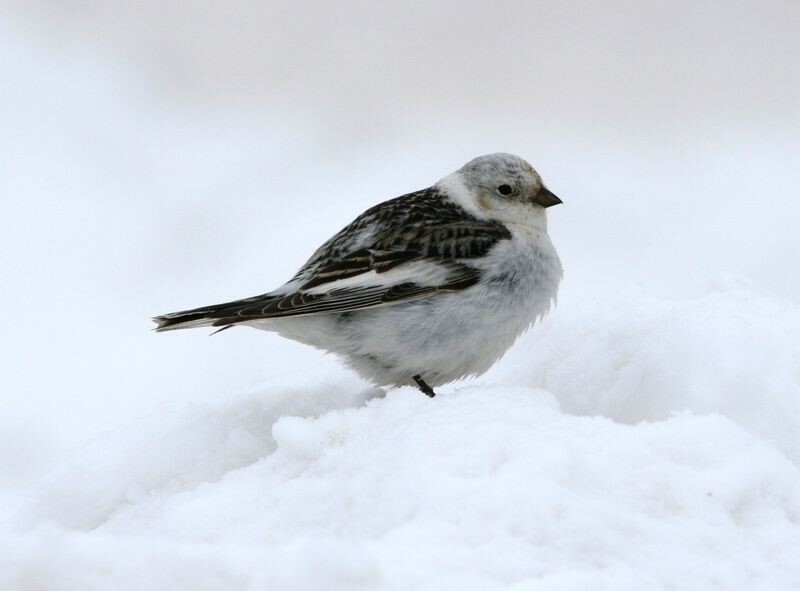 The Christmas Bird Count is North America’s longest-running citizen science project and a crucial part of Canada’s biodiversity monitoring database. Every volunteer who takes part in a count contributes to the study and conservation of birds. Scientists use these data to monitor the status of resident and migratory birds across the Western Hemisphere. Cape Crocker count participants recorded 1,417 individuals, nearly double the number recorded the previous year. A record number of mute swans (18) and golden eagles (3) were spotted in Owen Sound. Three new species were added to the St. Catharines count: cackling goose, trumpeter swan and Harris’s sparrow. Participants recorded 74 species at Prince Edward Point, a 15% increase over the previous year. 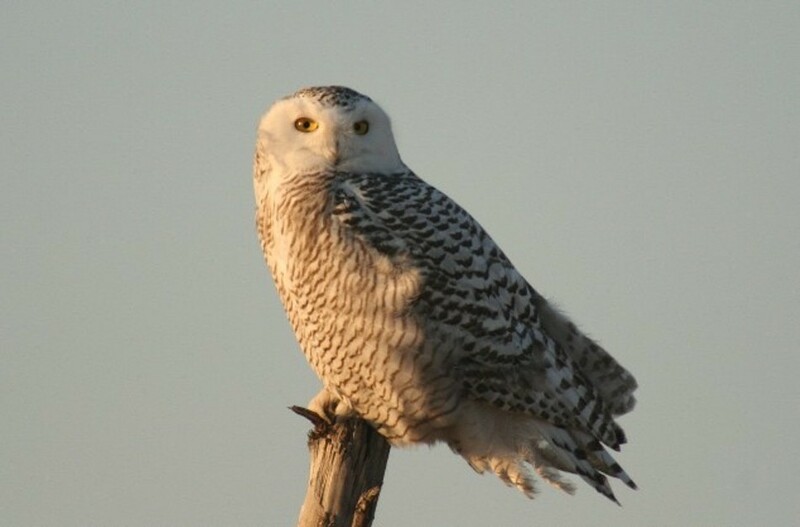 347 snowy owls were recorded across the province, with the highest number (48) occurring in Kingston. Rare sightings included a white-eyed vireo in Toronto, a western tanager in Kingston and a Eurasian tree sparrow in Niagara Falls. Long Point boasted the highest species total at 107. There were three new counts in Ontario last year: Gananoque, Kapuskasing, Moonbeam and Orono. What avian rarities and trends will we uncover this year? Join a Christmas Bird Count to find out. Lisa Richardson, Nature Network Coordinator, Ontario Nature: 416-444-8419 ext. 222; lisar@ontarionature.org. Some photos are attached and more are available, as is local contact information for interviews. Ontario Nature protects wild species and wild spaces through conservation, education and public engagement. Ontario Nature is a charitable organization representing more than 30,000 members and supporters and 150 member groups across Ontario (charitable registration # 10737 8952 RR0001). For more information, visit ontarionature.org.